Good day my lovelies! It is time to welcome the month of affection. 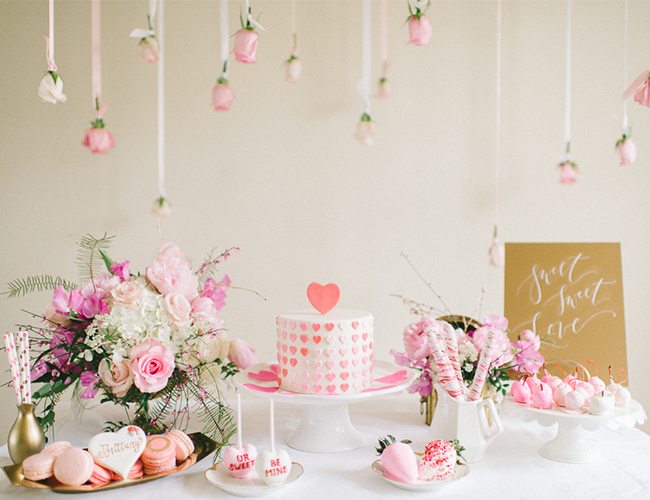 February is the month of love and I am sure that you have something on your mind. 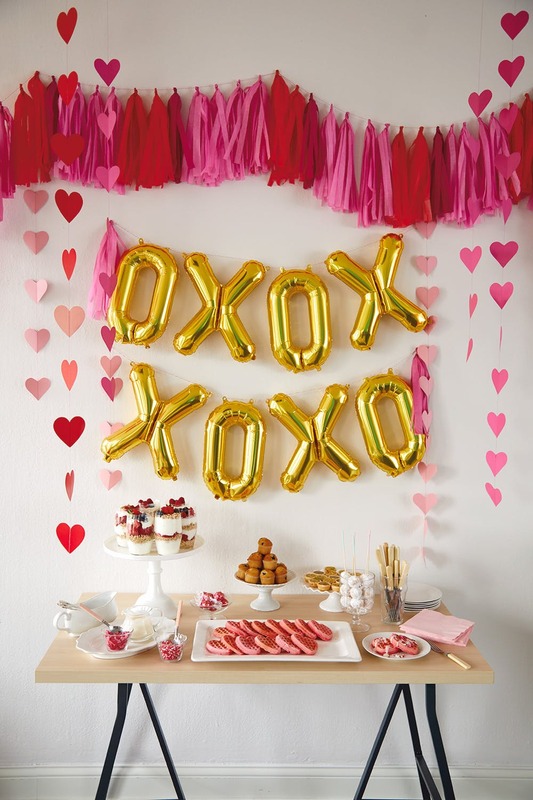 And not only 14th of February is here, but there is lots of fuzz about Galentine’s day too. Don’t forget that this is a special day as well! 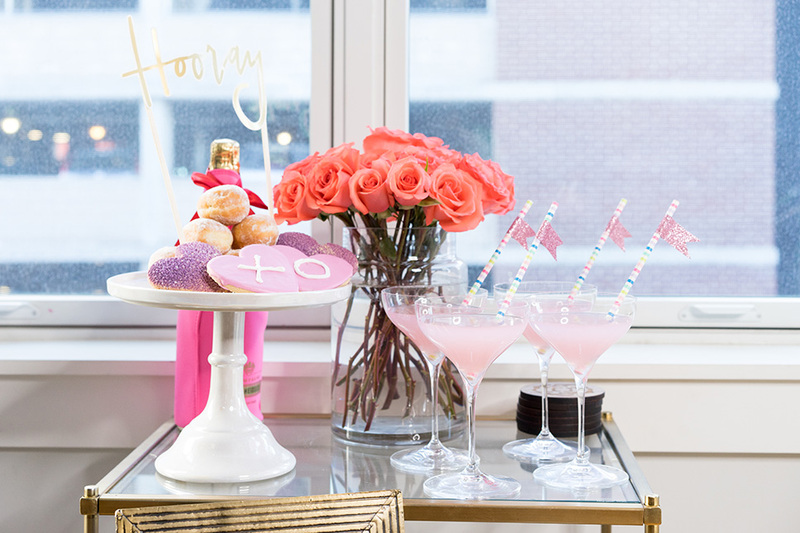 I am pretty sure that you need some Beautiful Galentine’s Day Ideas And Tips For Celebrating, so read on and find out more! 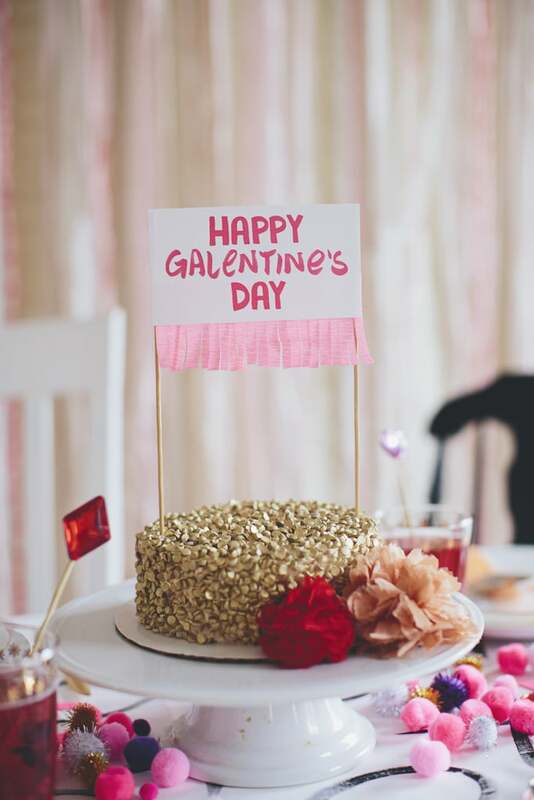 If the letter G in Galentine’s got you a bit confused, so not worry. Valentine’s day is to celebrate love with your boyfriend. 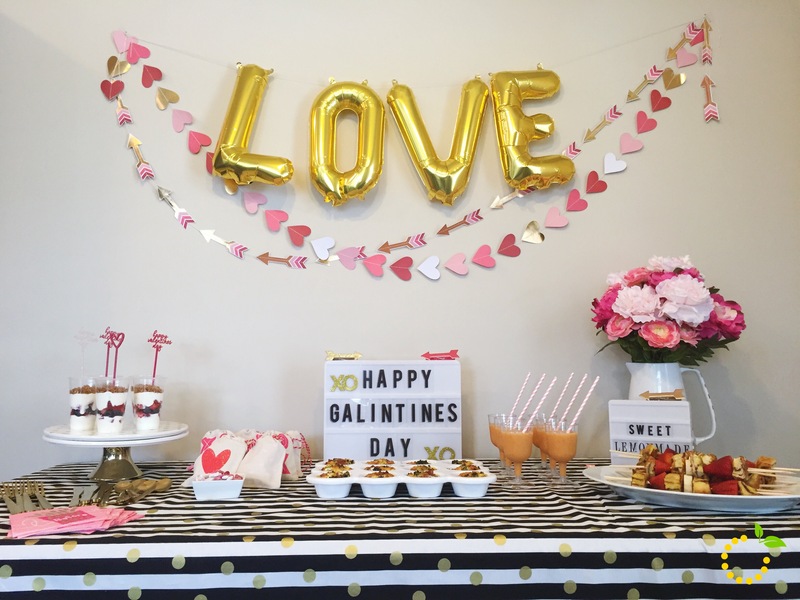 On the other hand Galentine’s, as the name says, is more about celebrating with the ladies in your life. 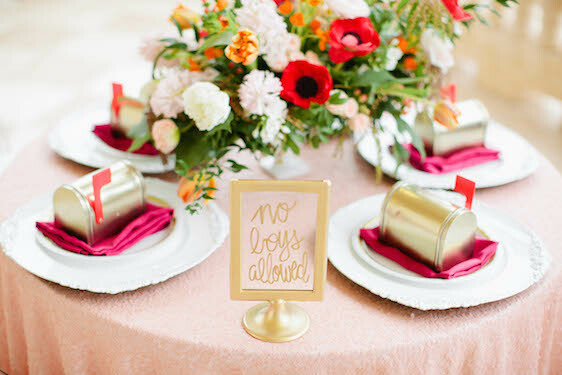 February 13th is reserved for no-boys-allowed parties when you and your lady friends can enjoy all together. The day before Valentine’s is something that any girl can celebrate, no matter if single or taken. 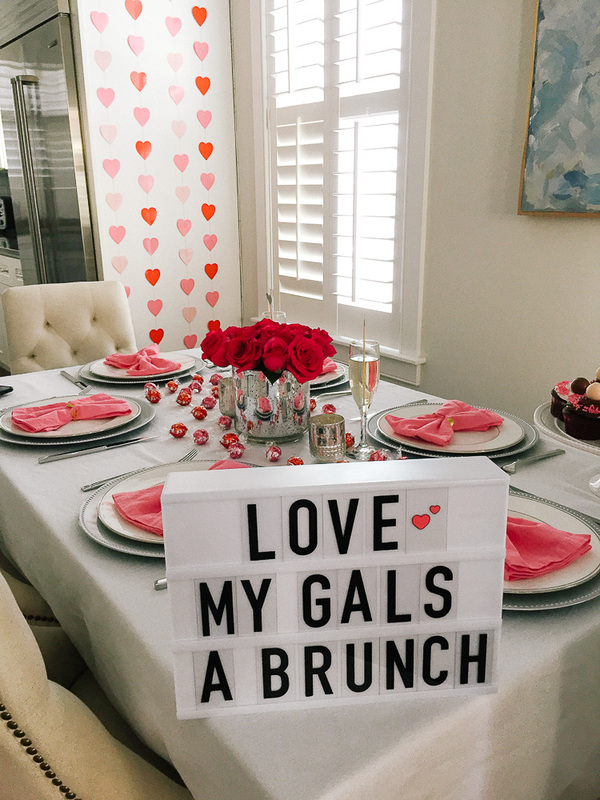 The most convenient way to celebrate Galentine’s day is to have brunch with your female friends. 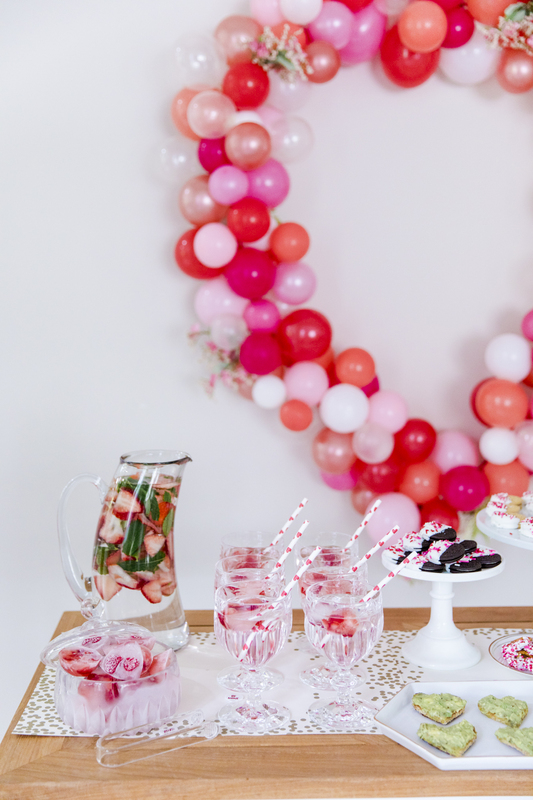 Don’t forget that this is the day when you can eat as many desserts as you want. 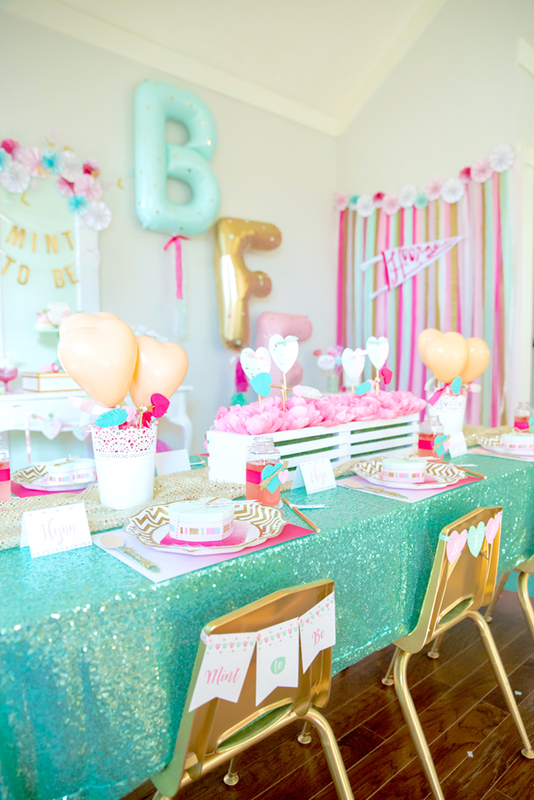 Most of the girls are sweet-toothed, so this is an excellent opportunity to create a candy bar. Waffles are a good option. You can offer different toppings so that everyone can choose their favorite. But, you can include some savory options as well. When the food options are planned, you need to bring the entertainment in. Think of all the cool games that you can play with your friends. Also, you can prepare a DIY photo boot for the best pictures ever. 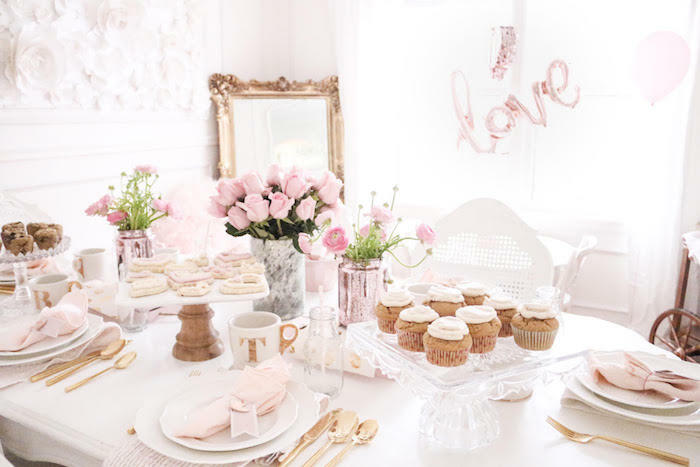 The first thing that you should do is to decorate the space. 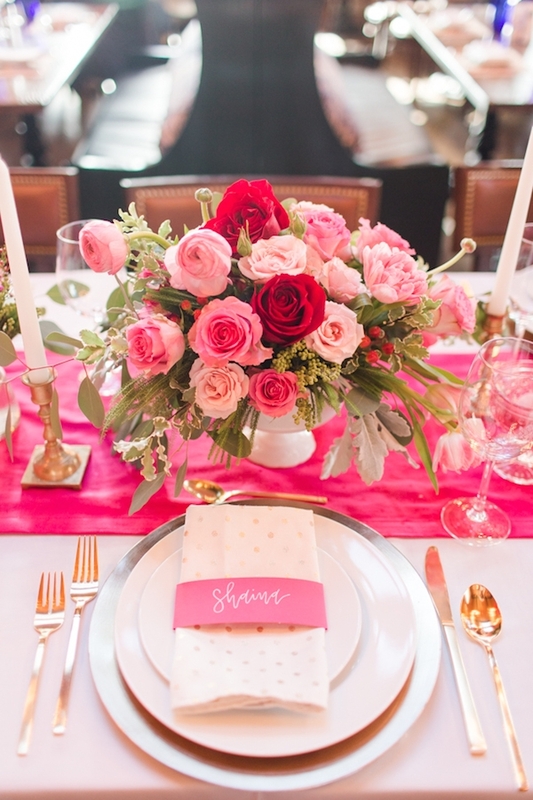 Anything lady-like and hearts will fit in the idea perfectly. 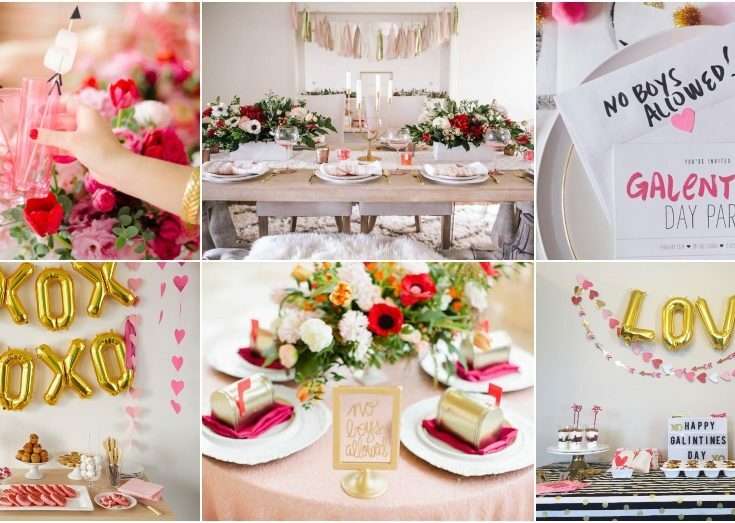 Heart garlands, fresh flowers, and cute quotes are some of the things that you can use. 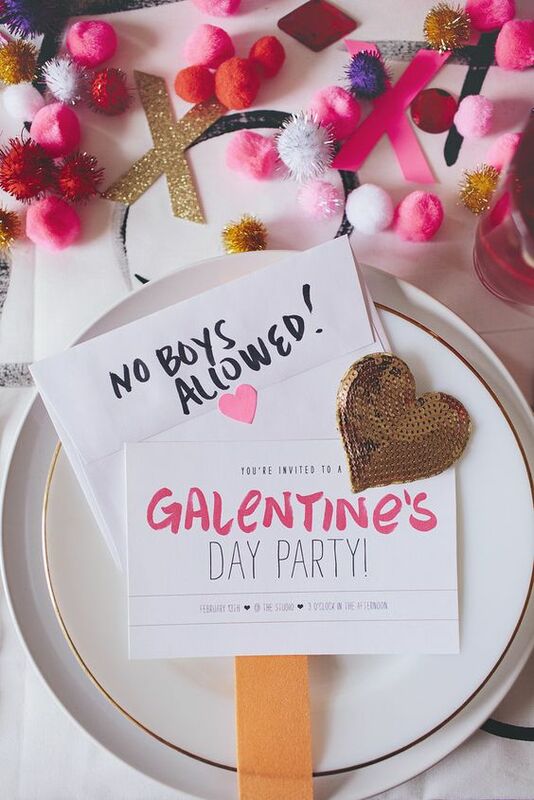 Galentine’s day sure sounds like fun! 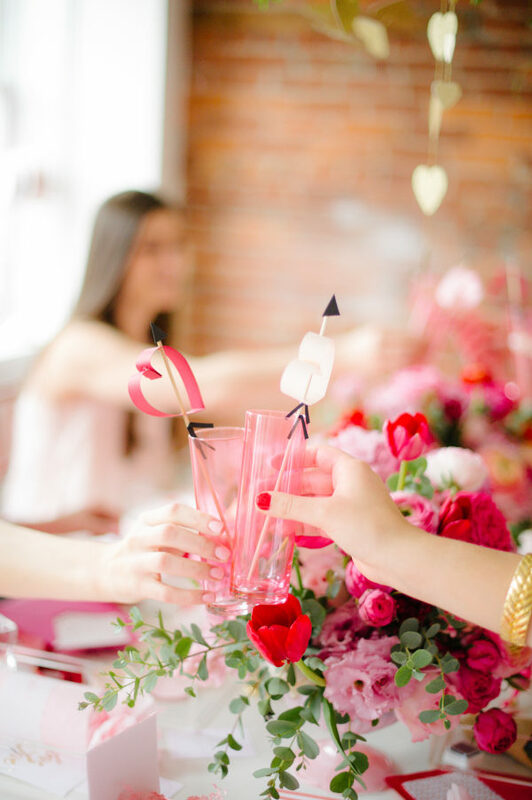 With having these wonderful Galentine’s Day Ideas, you can throw the best party ever. Make sure that you plan everything well ahead. 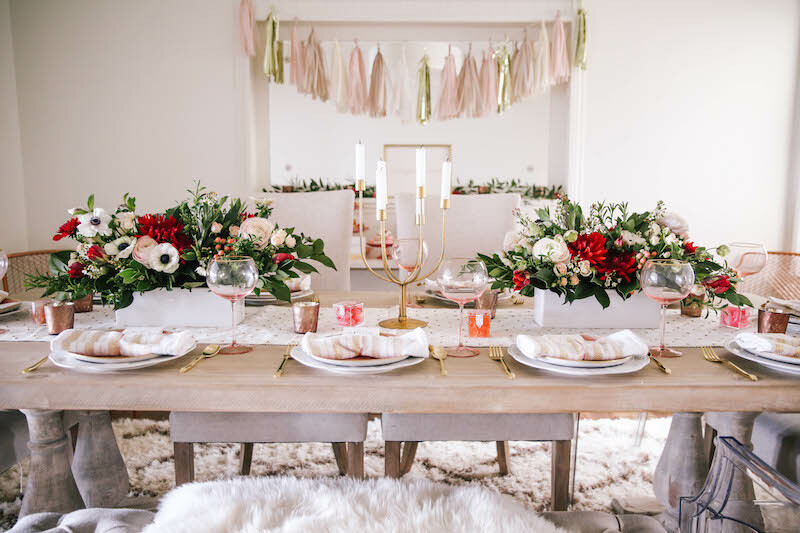 Stock up on food and drinks, DIY some cool decorations with your girls, and prepare yourself for an amazing night. Also, do not forget to follow My Karma Stream for some more brilliant ideas!